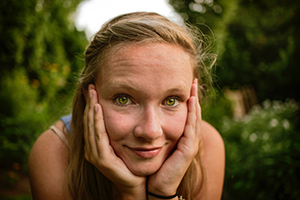 For many of us, thigh fat can be the source of so much insecurity. 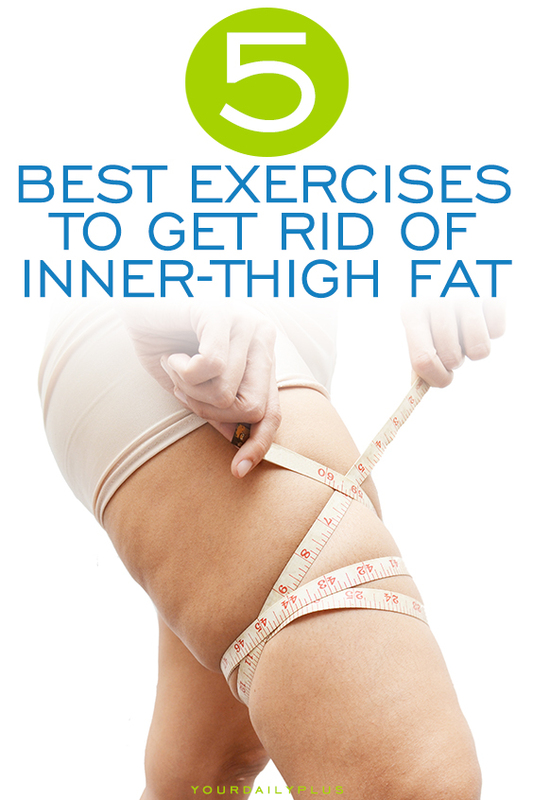 Thankfully, there are exercises that have been proven to be effective in slimming the thighs. 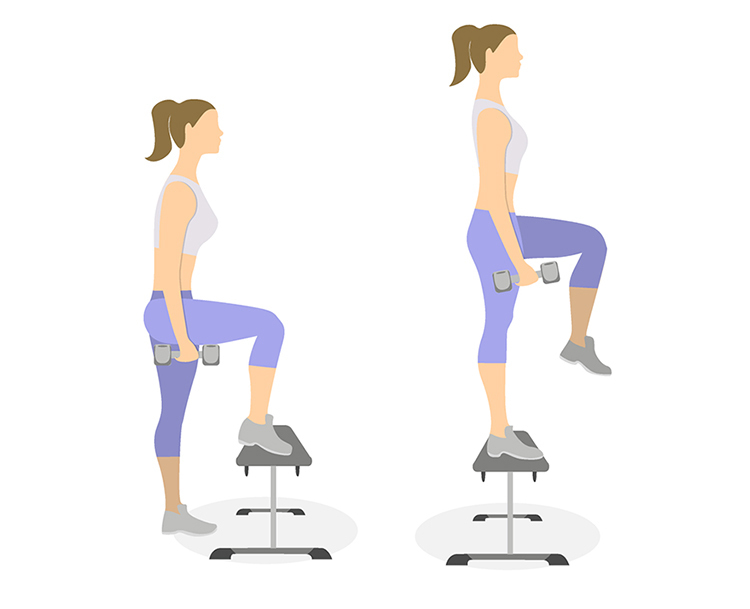 We’ve designed an incredibly effective exercise routine by combining movements that have long been proven to be effective for toning the thighs. This at-home routine will teach you how to lose thigh fat and you’ll see results in just 3 days! Because the goal is to see results within 3 days, expect a manageable but tough routine. The quick results are definitely worth it! What you need: A blank wall perpendicular to non-slippery flooring. Stand straight with your back flat against the wall. Your feet should be planted around 2 feet in front of you and about hip-distance apart. Your arms should be on your sides with your palms pressed onto the wall. Slowly slide your back down the wall until your knees are bent at a 90-degree angle. Make sure your knees are just over your ankles and not past your toes. To intensify, try doing this with one leg planted on the floor and the other extended forward. What you need: No equipment needed. Stand with your feet far apart and with your toes pointing out. Slowly bend your knees and lower your hips. Make sure your thighs are parallel to the floor and that your knees don’t bend past your toes. Gathering strength from your thighs, slowly rise up to straighten your legs. To make the most out of the exercise, squeeze your glutes as you reach the top of your movement. Repeat this as many times as you can within 30 seconds. To intensify, try this with weights. Stand with your feet far apart and with your toes pointing forward. You can keep your arms at your sides or locked together at chest level. Cross your right leg behind the left and squat down as if in a curtsy. Hold this position for a few seconds. Push your body back up to the original position so that your right leg is back where it started. Switch legs and repeat for 30 seconds as well. To intensify, hold the lowered stance for longer. You can also carry a single weight between both hands at chest level. What you need: Find a tall enough bench or chair. Ideally, your knee would be at least at a 90-degree angle when you place a foot on it. Stand in front of the bench. With your right foot, step up onto the bench and then bring the left foot up with it. Then, return to your starting position by stepping down with your right foot first, then the left. To intensify, use a taller bench. You can also carry weights in each hand or a single weight with both hands at chest level. What you need: Any surface you can lie on. Ideally, a yoga mat or exercise mat. Lie with your back on the mat and arms on your sides with palms pressed down. Lift your legs towards the ceiling with feet flexed, not pointed. Slowly lower your right leg to the side. Go as far as you can go without lifting your back from the mat. Slowly bring the right leg back to your original position. To intensify, use ankle weights or simply do the movements at a much slower pace but increase to 1 minute per leg. These exercises are specifically designed to show you results in only three days. However, don’t expect your thighs to be magically thin that quickly. Continue to do this routine three times a week. Additionally, stick to a nutritious but low-calorie diet. By continuing to do this proven-effective routine and watching what you eat, you’ll soon be able to completely lose your thigh fat and keep it off for good!